A:Pam, where's the closest ATM? B:It's not that far. Do you see that Yellow building over there? A:Excuse me. Is this where I catch the bus for the zoo? B:Well,you can take the No.36 bus from here, but then you have to walk about 30 minutes. A:Excuse me, but could you tell me the way to the railway station? B:The railway station? Just go down this street and turn left at the second corner. The station is at the end of that street. A:Excuse me,Miss,can you tell me where the bank is? 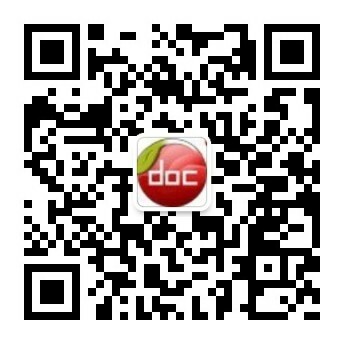 B:Yes,the bus doesn’t go there dire 内容来自淘豆网www.taodocs.com转载请标明出处.